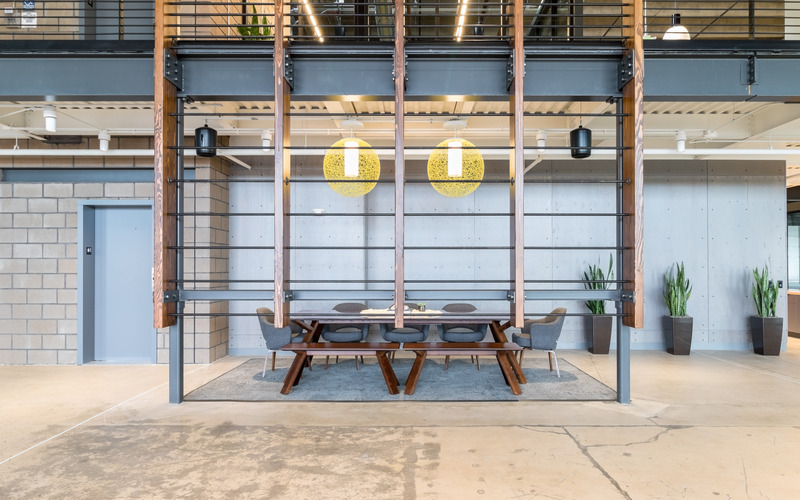 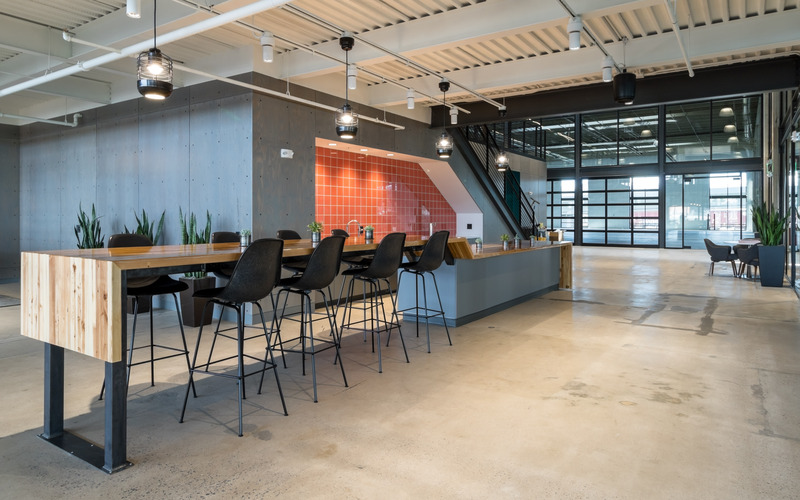 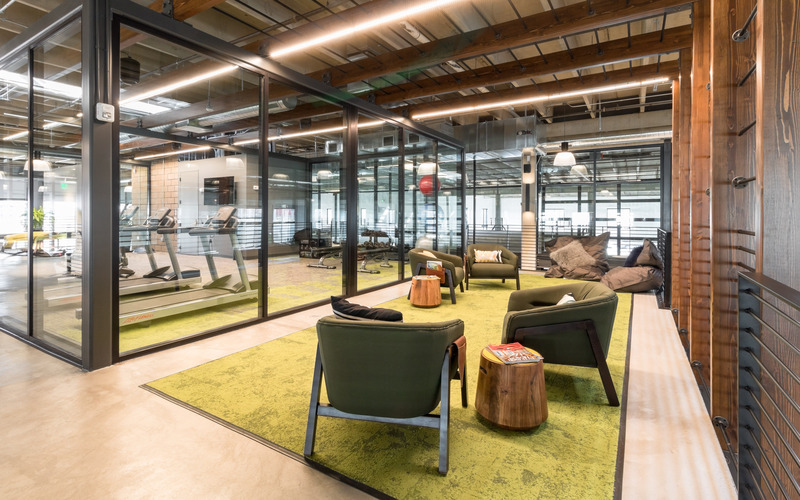 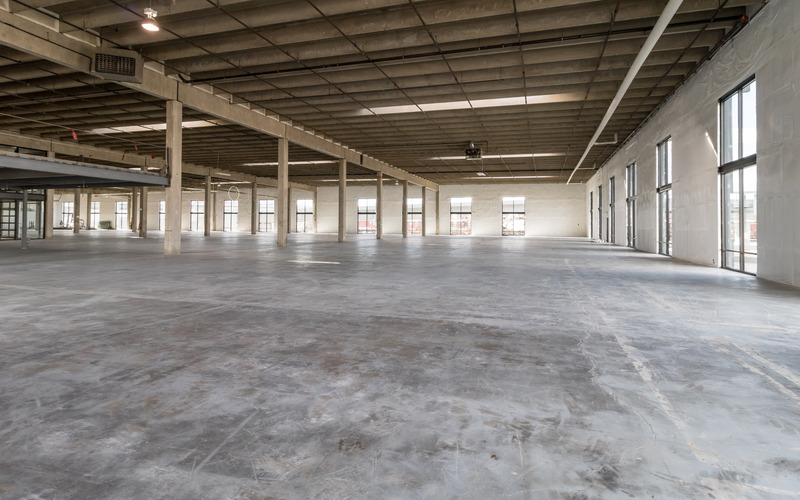 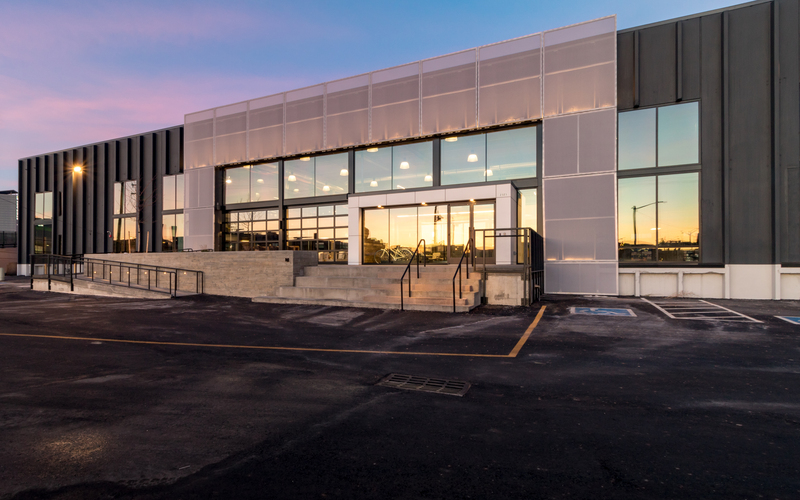 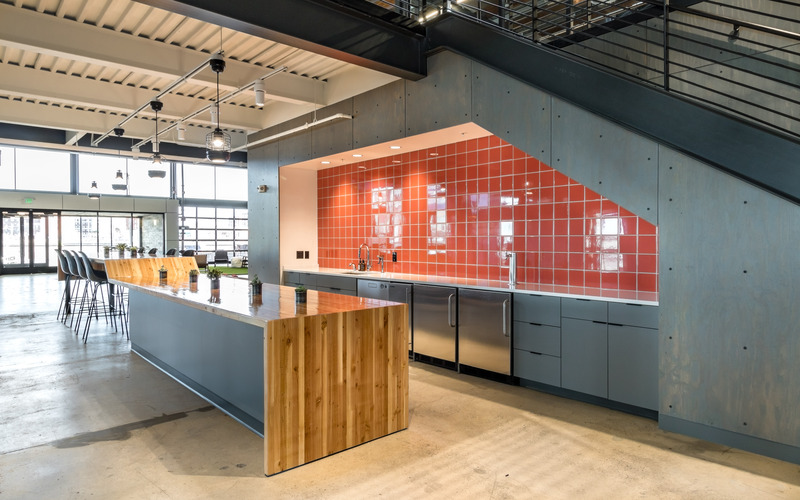 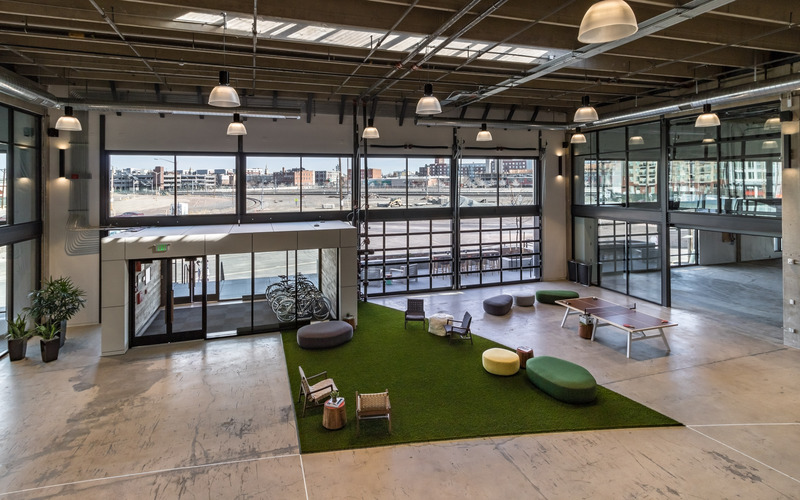 Junction 23 transformed an obsolete twin “T” constructed industrial warehouse into a state-of-the-art, large-scale creative office building located in the highly desirable RINO neighborhood in downtown Denver, Colorado. 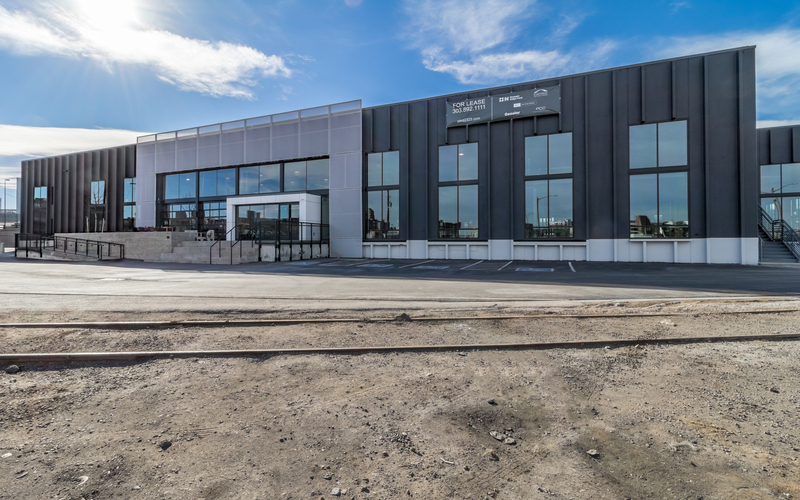 The transformation started in Q2 2017 and was completed Q1 2018. 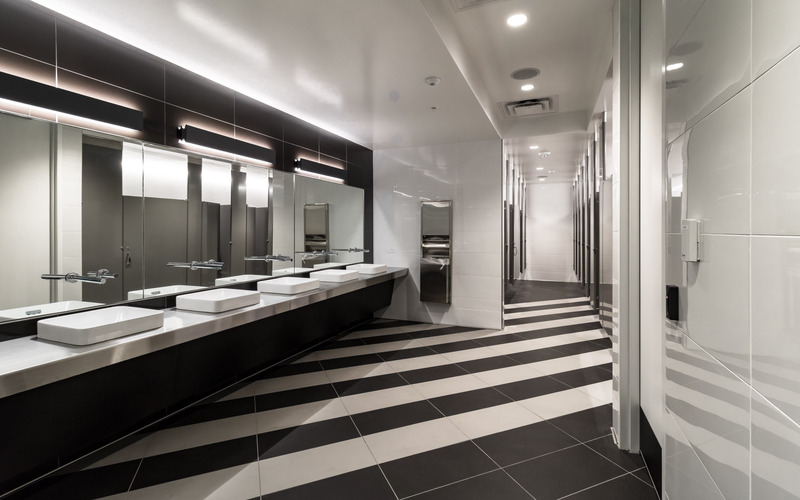 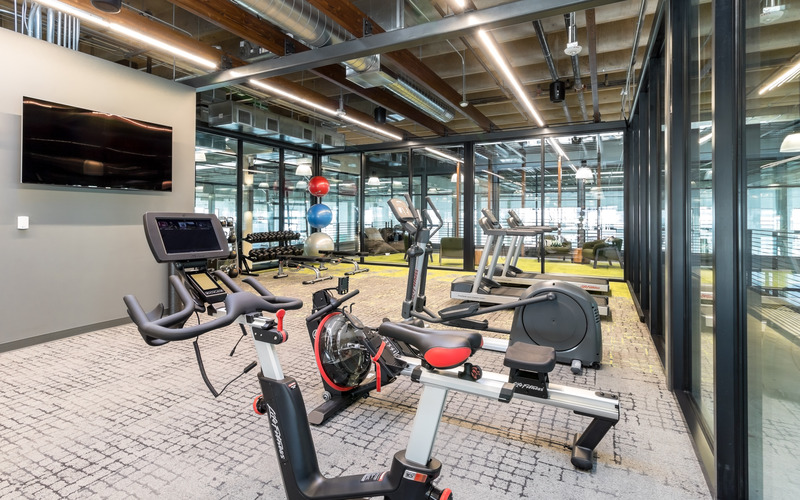 The building – in addition to premier office space – includes a common atrium space “The Union” with a fitness center, men’s and women’s locker rooms, a coffee/beer bar, secure bike storage, a yard-style indoor seating area, ping pong table and several common area meeting spaces. 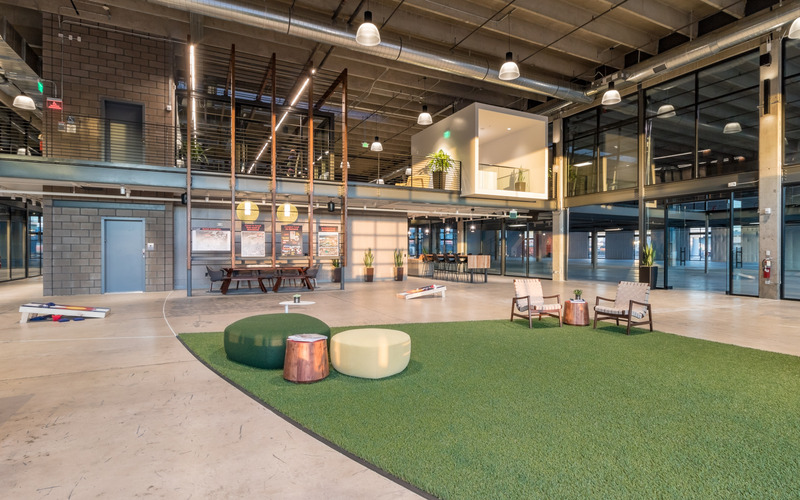 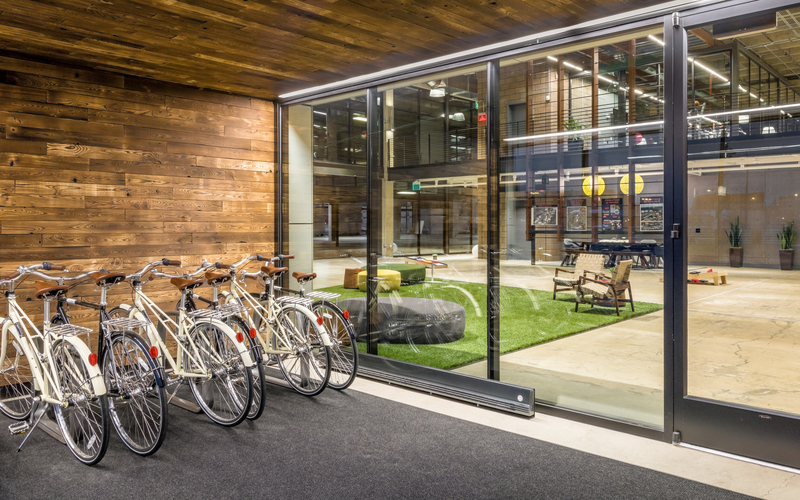 The unique open space allows for work, play and everything in between to be creatively expressed as the moment dictates. 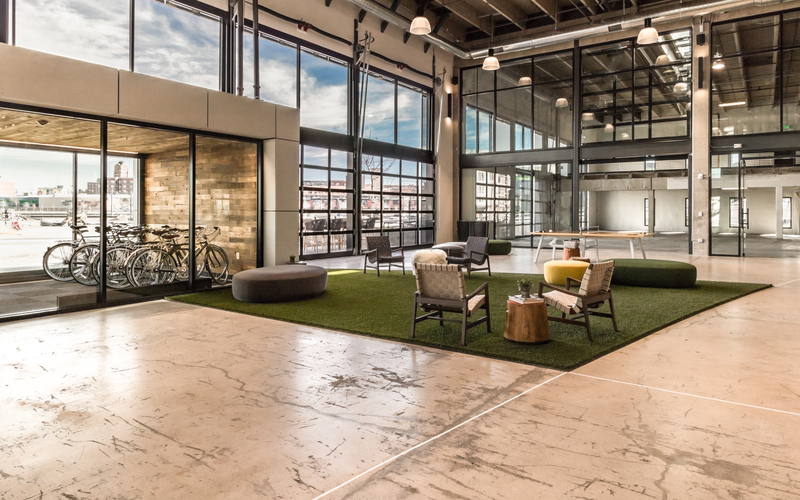 The building is currently being marketed for lease by Newmark Knight Frank in Denver.